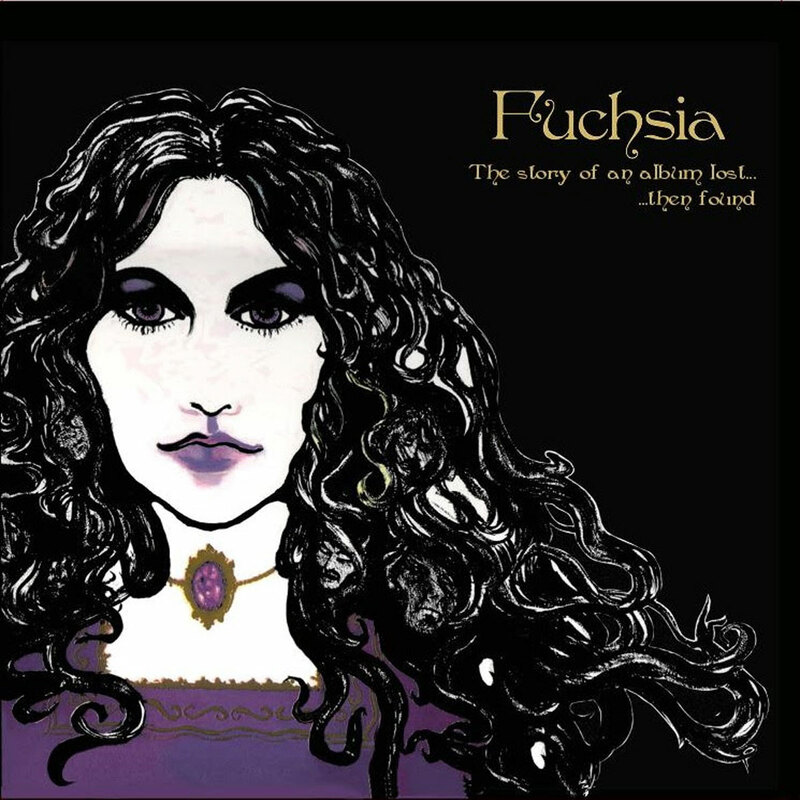 Fuchsia’s debut album was released back in 1971 through Pegasus label and it was destined to become a ‘cult’ record… It has been, since then, at least 9 times rereleased, officially and not officially. Till now, my favorite legitimate release was the one that did Greek label Anazitisi Records in 2011, in which a 7inch single was included as a bonus! Fast forward to the summer of 2018 where my beloved-underground-label Fruits de Mer Records makes another reissue of this “classic-lost” LP, but this time the release is extended to a double album! The reissue is going to coincide with Fuchsia’s appearance at Fruits de Mer’s annual summer festival! (The three-day get-together festival called The 16th Dream of Dr. Sardonicus, 3 to 5 August, Cardigan, Wales). 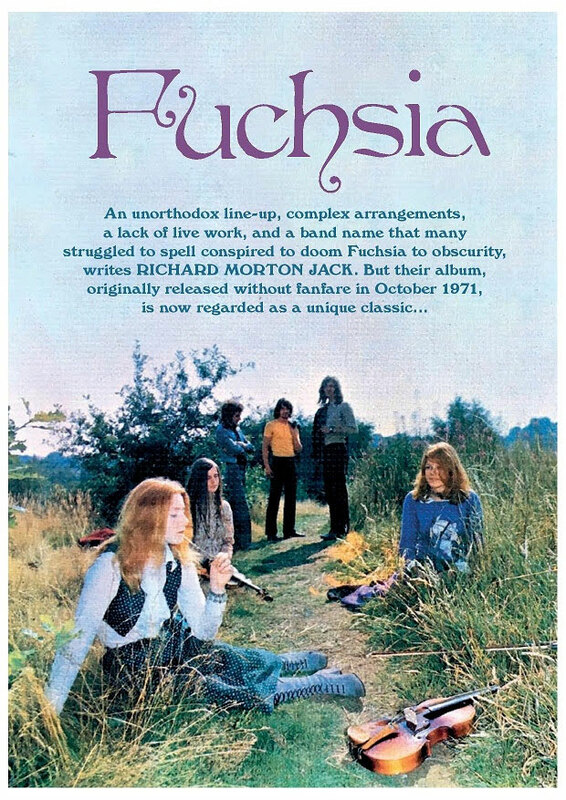 The first record contains all 7 songs of the original 1971 LP while the second record contains early demos not previously heard anywhere along with new recordings of songs that pre-dated even Fuchsia!